Are you wanting to try new recipes with those delicious jars of fresh local honey you recently purchased at your last visit to the Farmer's Market? Are you dreading the mess of trying to measure out the right amount of honey? Well, stop dreading and start measuring without the fear of making an icky sticky mess. This trick will keep those beautiful hands of yours clean and stick-free. 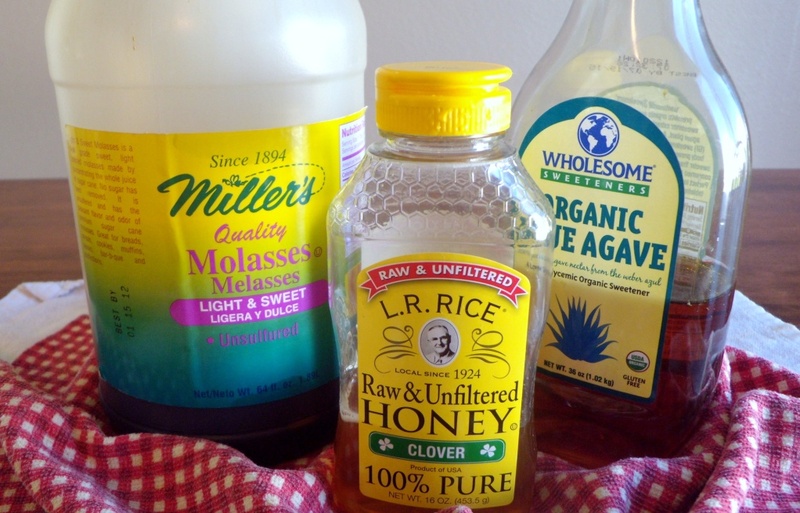 The trick to measuring out sticky ingredients such as honey or molasses is non-stick cooking spray. Simply spray your measuring cup/spoon with a generous spray of non-stick cooking spray before measuring out your sticky ingredients and watch it slide right out-no finger scooping involved. Apply a new coat of spray each time you measure. Say goodbye to sticky fingers from now on. Unless of course you like finger licking that delicious local honey every chance you can.